cut paneer into thin strips. mix besan,cornflour,salt,chilli and pepper powder and salt to taste and make a thin batter to a consistency that will just coat the paneer. also add aji no moto to this and mix well and deep fry till golden.serve hot. 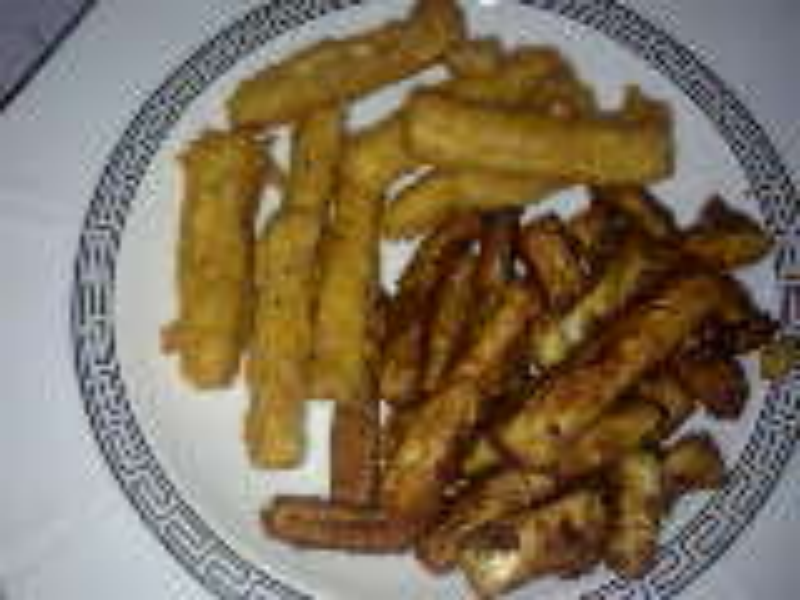 for a variation, mix soya sauce to the same batter and dip paneer strips and deep fry.